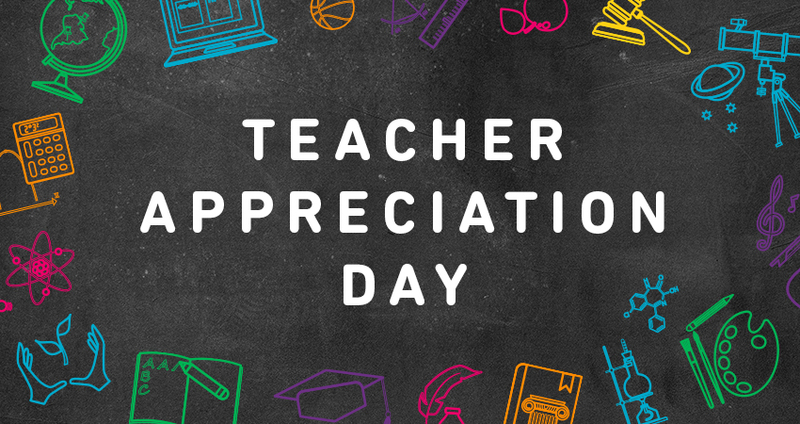 We are so grateful for the work our educators do in our community! To express our thanks, we are offering a special discount to teachers and educational administrators on Wednesday, December 13th. Stop in and shop with 20% OFF your entire purchase — and know that every purchase benefits global artists as well as local charities!